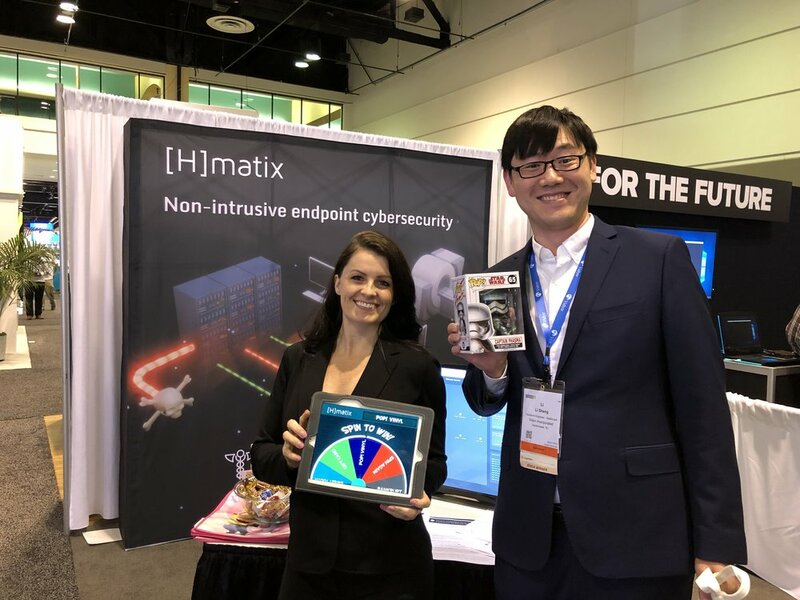 HIMSS19 was held at Orange County Convention Center in Orlando, FL, USA. 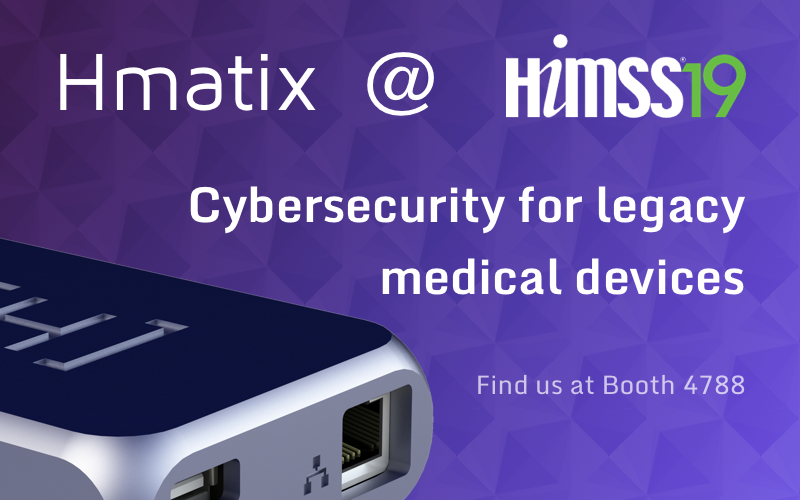 The HIMSS19 dates were February 11-15, 2019. 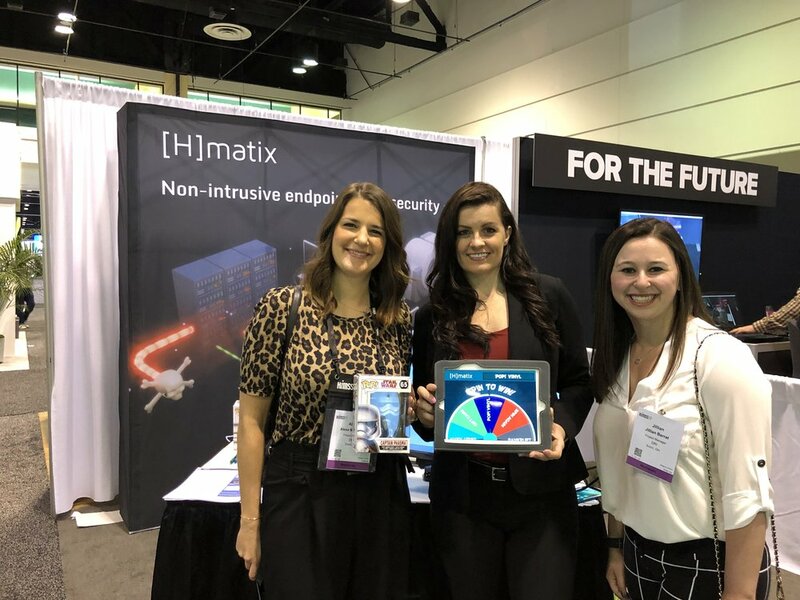 Hmatix exhibited at booth #4788.